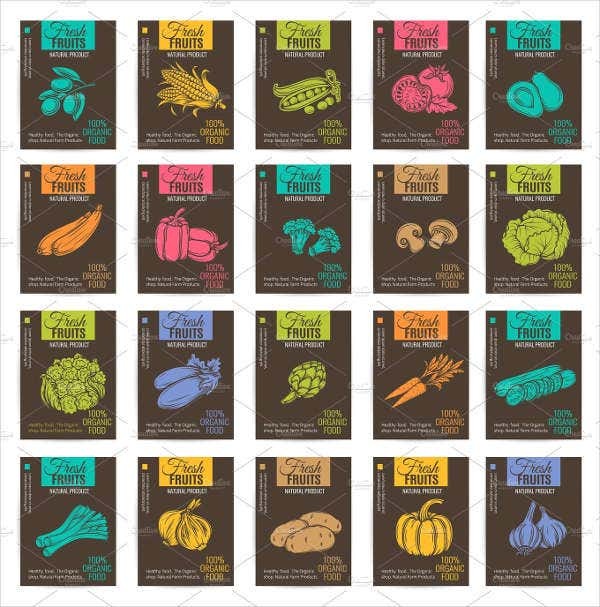 Product labels play a vital role in creating an impression about the brand, quality, and market placement of the product where it will be used for. Vintage product labels have been used by different businesses because of its unique character and the special appearance that it can provide to their product offerings. 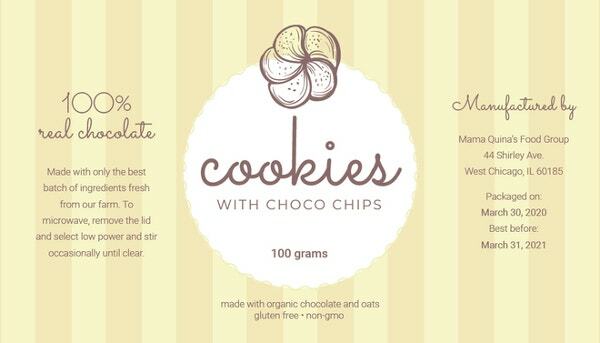 We can give you samples of vintage product label templates if you want to use a vintage-style label for the product that you will offer to your customers. 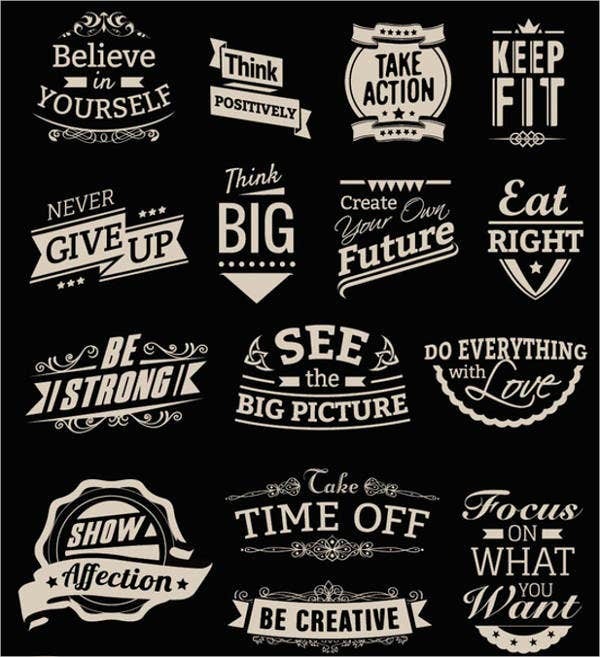 More so, we also have other samples of label templates, if you want to use other kinds of labels to contain all the needed information about your brand and the product that will soon be available for purchase. Why Use a Vintage Product Label? 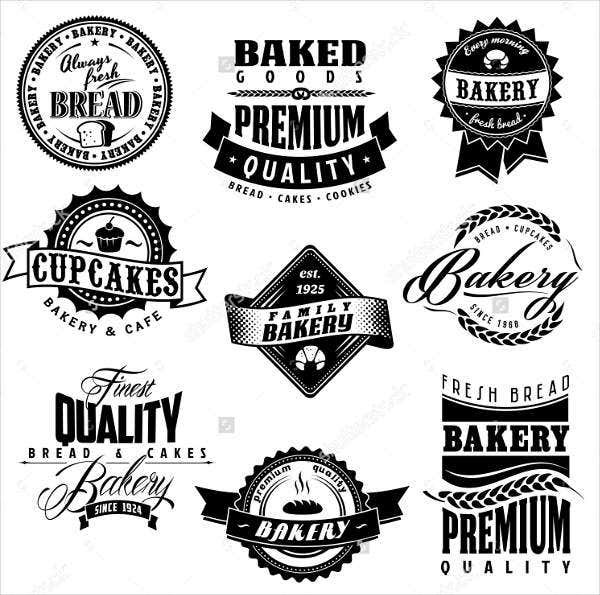 If you want your brand to have a vintage feel, then there is no other option but to to use vintage elements as the design material for your food product label. There are capsule collections that are vintage inspired which makes the product offerings look more sophisticated, time tested, and reliable. You can use a vintage product label if the vintage aesthetic is somehow or directly related to the aesthetic of your business or the products that you have already previously offered. Use vintage product labels if it is appropriate to the product that you sell. 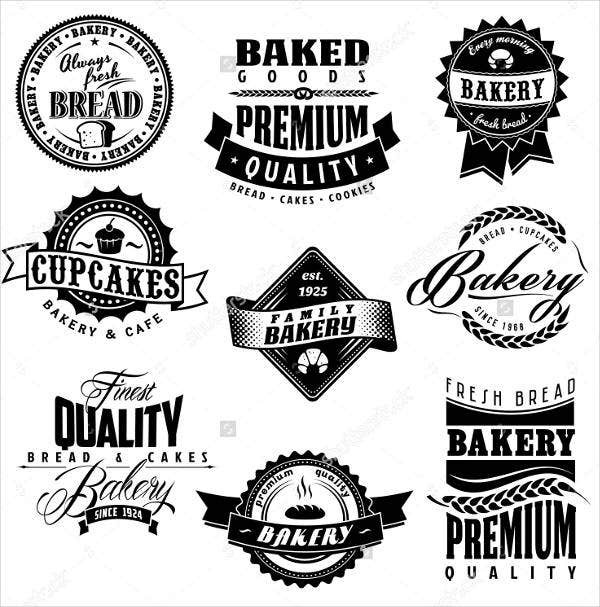 You can also use a vintage product label to create a more solid branding for your business especially if you plan to use other vintage design materials to various items that you will offer or show to your clients. Vintage product labels also work well if the establishment itself where people can buy the vintage-inspired products. 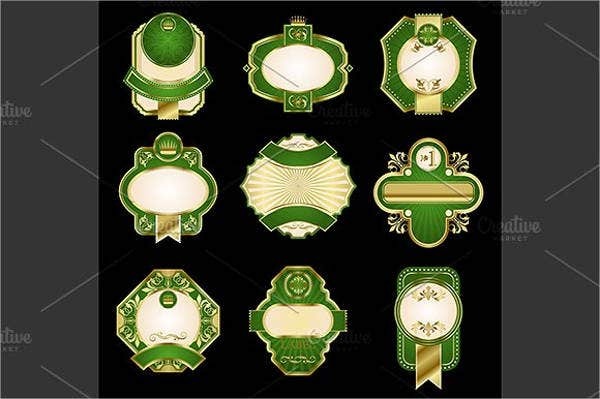 It creates an overall vintage theme that can be associated to the business. 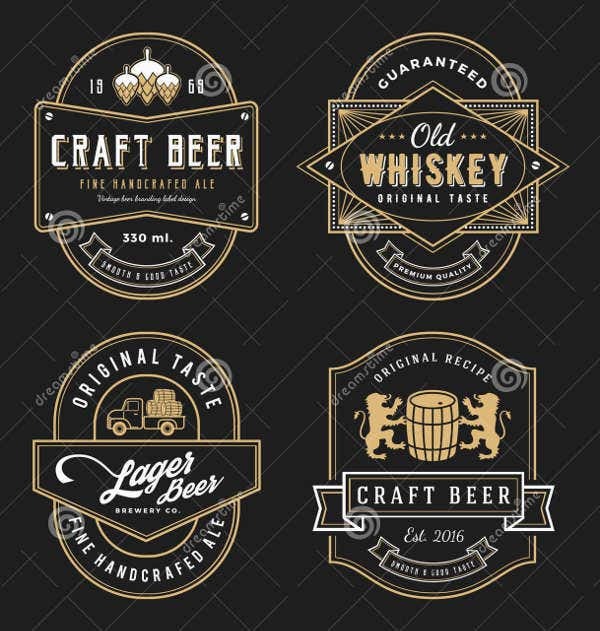 Aside from our samples of vintage product label templates, you may also be interested to browse through and download our other samples of vintage label templates. Food products can make use of vintage product labels. It can be seen on the lettering of the food name or the way that the food establishment brand is presented. 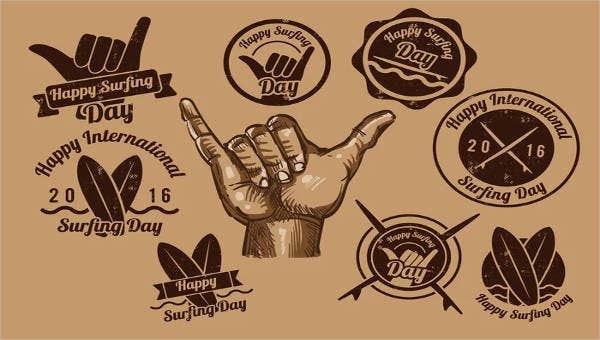 There are various fonts that are deemed as vintage especially those that look worn out, scratched, aged, and old-fashioned. There are also vintage product labels that are used for makeups. Vintage is mostly associated with old time glamour that make use of white powders, classy lipsticks, and other beautification material and tools. 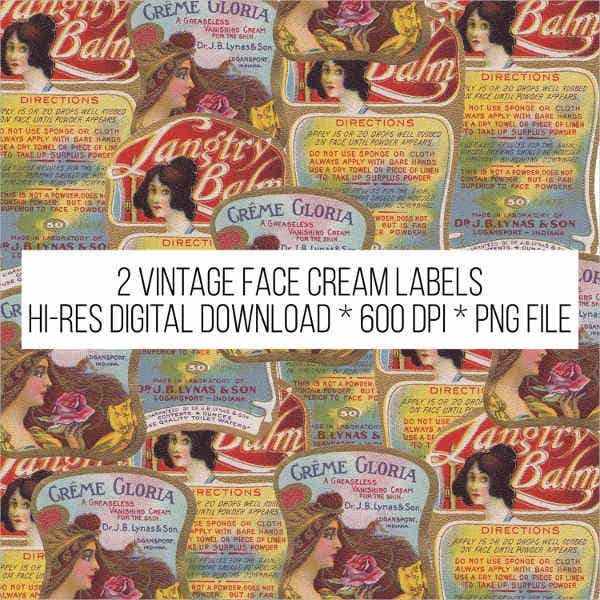 This allows beauty brands to conceptualize vintage product labels that can be applied to the packaging of their products that can give the look that vintage beauty products can. Vintage product labels can also make use of framed texts and icons to make it look more vintage-inspired. Framed vintage product labels can truly look like the signs that are hanged in motels and other establishments in an area that are being associated with vintage styles and way of living. Businesses who use this kind of vintage product labels are usually offering beers, perfumes, and other items where the abovementioned characteristics may be reflected. 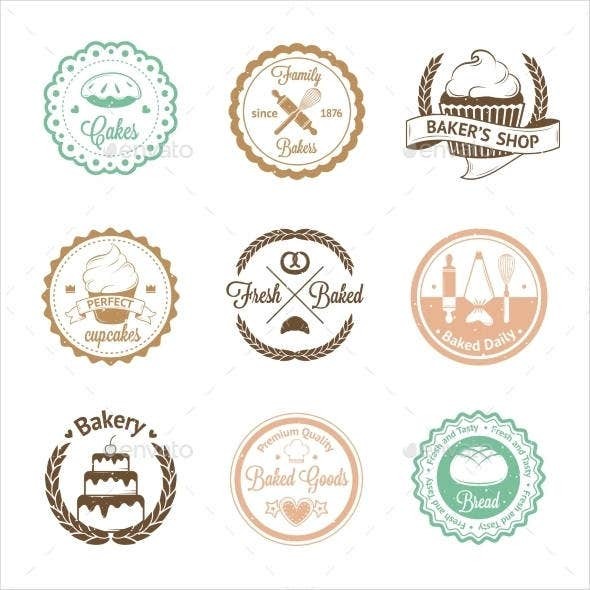 Other than our samples and templates of vintage product labels, our samples of product label templates are also available for download.